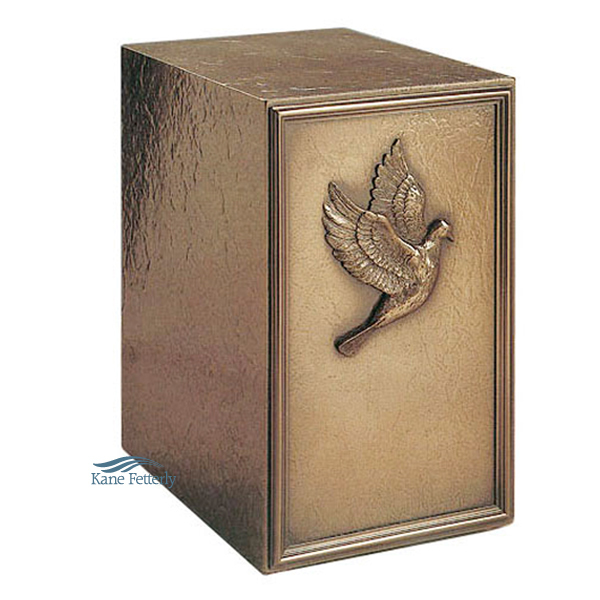 Urn crafted in cold cast bronze (agglomerate bronze) with dove motif. 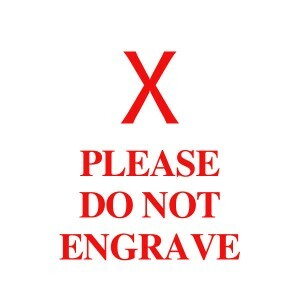 Engraving available to personalize this urn. Cold cast bronze or agglomerate bronze is a mixture of real bronze and high tech polymers that is cast in a mold. Urns are then taken out of the mold and polished by hand. A protective lacquer is then applied. The urns are cast in one single piece including the frame and ornament. The bronze is not a paint coating. No joints are present to create any urn weakness or allow entry of moisture. The result is a water-resistant, high quality construction.